David J. Todd is an associate at Moore & Lee, LLP. His practice includes representing owners, contractors, subcontractors, and developers in construction and government contract disputes. 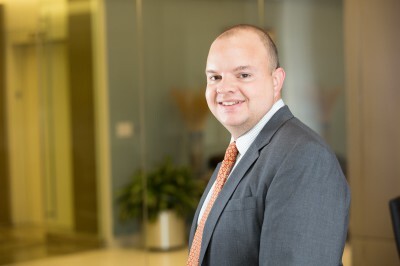 Mr. Todd previously served as Moore & Lee, LLP’s senior paralegal in which he gained significant experience in managing the firm’s complex and document-intensive construction and long term healthcare cases. While attending law school, Mr. Todd also worked as a full-time law clerk for Moore & Lee.